Following Sangkrit you are tasked considering your flaws. If any task is given to you considering your flaws, you would indeed be delivering your best since your flaws represent your conditioned reflex and that makes you quite trustworthy so naturally Sangkrit likes you for any flaws of yours. In fact your conditioned reflex delivers a lot better than your cerebral self because nothing distracts that. Not even your own wisdom interferes in your performance. 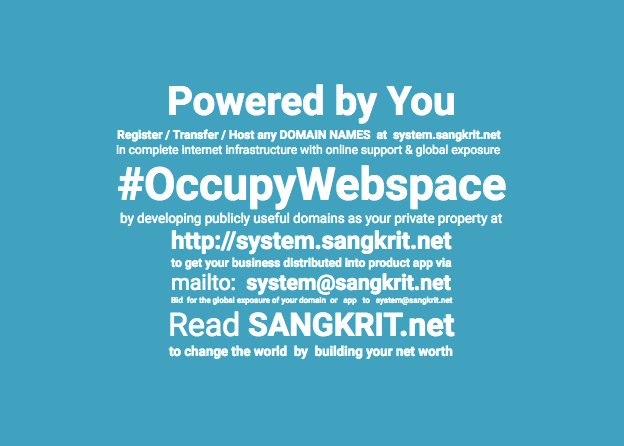 Following Sangkrit you are tasked considering your flaws.